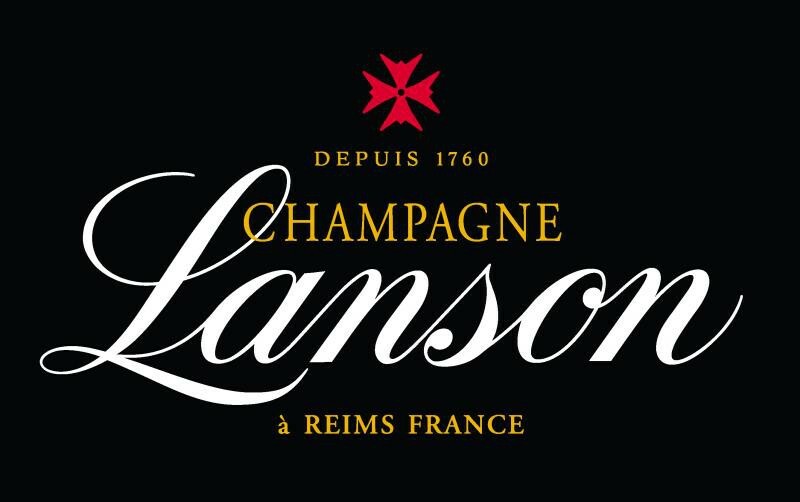 The 2004 is the latest vintage released by most major houses in Champagne, and for Lanson it has a lot to live up to given the superb quality of the 2002 vintage. The wine is made in typical Lanson style having not gone through Malolactic fermentation meaning biscuit and brioche complexity is even more subtle with time on lees and in the bottle the only way to soften the typically piercing nature of the base wines that go into the vintage Champagne. The wine is a lightly golden yellow in colour with a citrus and brioche tinged nose that is youthful and needs time in the bottle to unfurl. The bead is superfine and the wine has citrus fruits at it's core, there is lime and lemon pith with nectarine skins and a grapefruit astringency to finish along with subtle almond meal character that will continue to develop over the next decade. An excellent release that will greatly reward time in the cellar.